Guggenheim downgraded McDonald's Corporation (NYSE: MCD) from Buy to Neutral. McDonald's shares fell 0.44 percent to $118.75 in pre-market trading. Citigroup downgraded Arthur J Gallagher & Co (NYSE: AJG) from Buy to Neutral. Arthur J. Gallagher shares fell 1.02 percent to close at $50.35 on Wednesday. Analysts at Macquarie downgraded Honda Motor Co Ltd (ADR) (NYSE: HMC) from Outperform to Neutral. Honda Motor shares rose 1.12 percent to close at $29.74 on Wednesday. 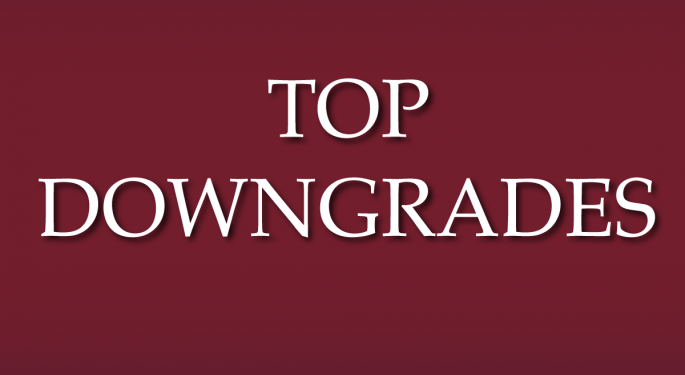 Stifel Nicolaus downgraded Targa Resources Corp (NYSE: TRGP) from Buy to Hold. Targa Resources shares rose 1.48 percent to $54.08 in pre-market trading. CLSA downgraded Cummins Inc. (NYSE: CMI) from Buy to Outperform. Cummins shares dropped 0.48 percent to $141.10 in pre-market trading. Analysts at Susquehanna downgraded Wells Fargo & Co (NYSE: WFC) from Positive to Neutral. Wells Fargo shares rose 0.26 percent to $53.06 in pre-market trading. Analysts at Leerink Swann downgraded Cerner Corporation (NASDAQ: CERN) from Outperform to Market Perform. The price target for Cerner has been lowered from $65 to $50. Cerner shares gained 0.02 percent to close at $49.78 on Wednesday. Raymond James downgraded Quintiles IMS Holdings Inc (NYSE: Q) from Strong Buy to Market Perform. Quintiles IMS Holdings shares fell 1.21 percent to $75.90 in pre-market trading. 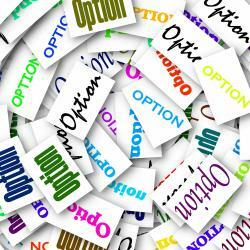 Guggenheim downgraded Wendys Co (NASDAQ: WEN) from Buy to Neutral. Wendy's shares fell 0.64 percent to $12.49 in pre-market trading. 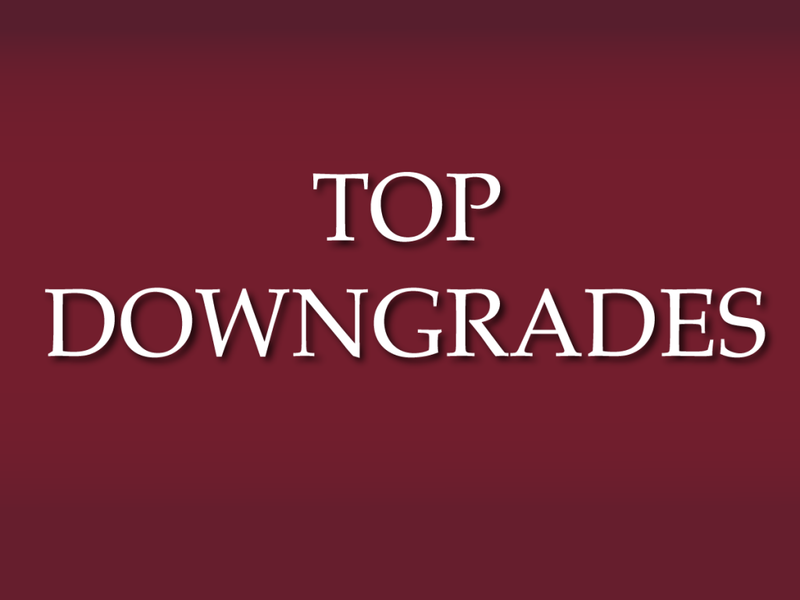 Analysts at Susquehanna downgraded U.S. Bancorp (NYSE: USB) from Positive to Neutral. US Bancorp shares dropped 0.24 percent to $49.50 in pre-market trading.